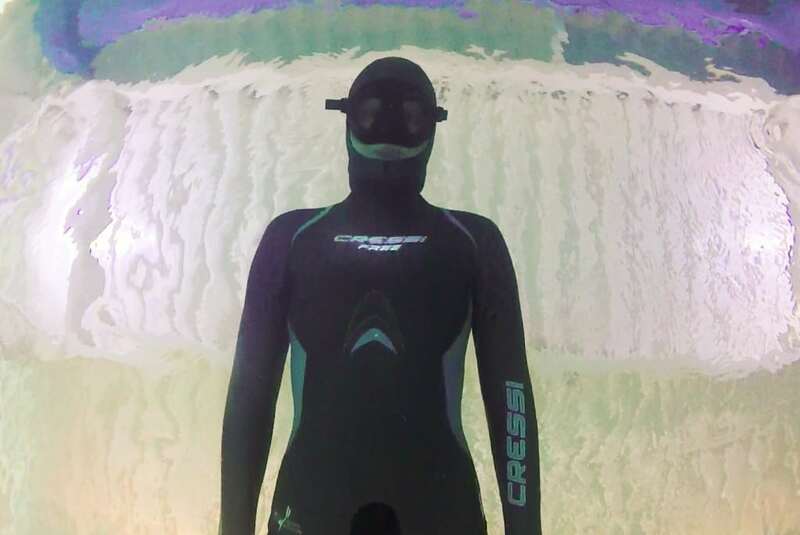 Another quality suit has hit the Freediving market – the Cressi Free Freediving suit. We look at the female version of the 3.5mm thickness suit in this review. 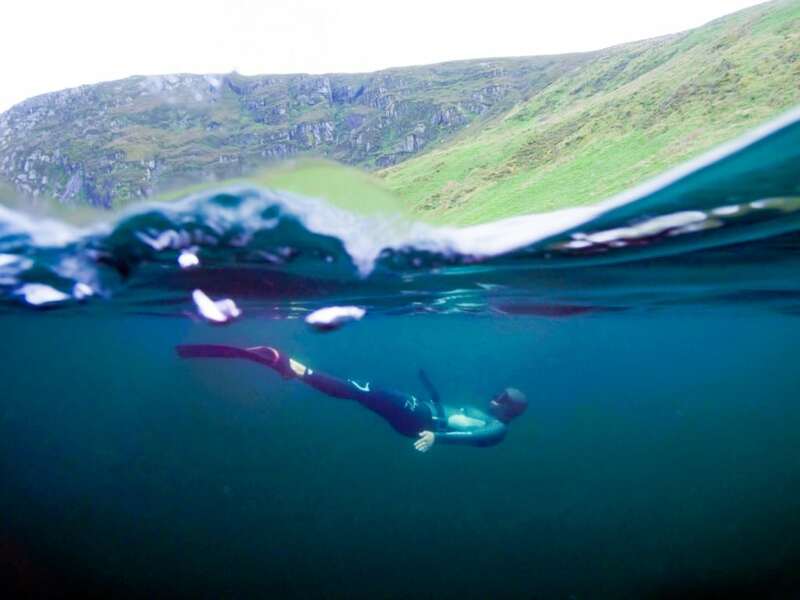 It is another positive step to addressing the need for quality Freediving equipment and especially that which fits the female form. 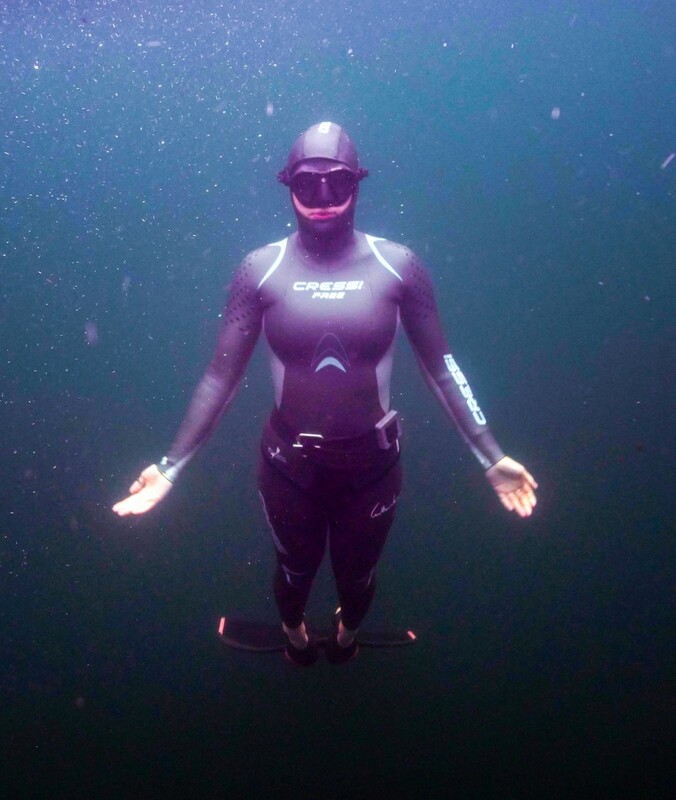 Previously, and only as long ago as a few years ago, suits especially were being sold as ‘gender neutral’ but now the manufacturers can see the benefits of catering for an increasing number of females in the sport of Freediving. 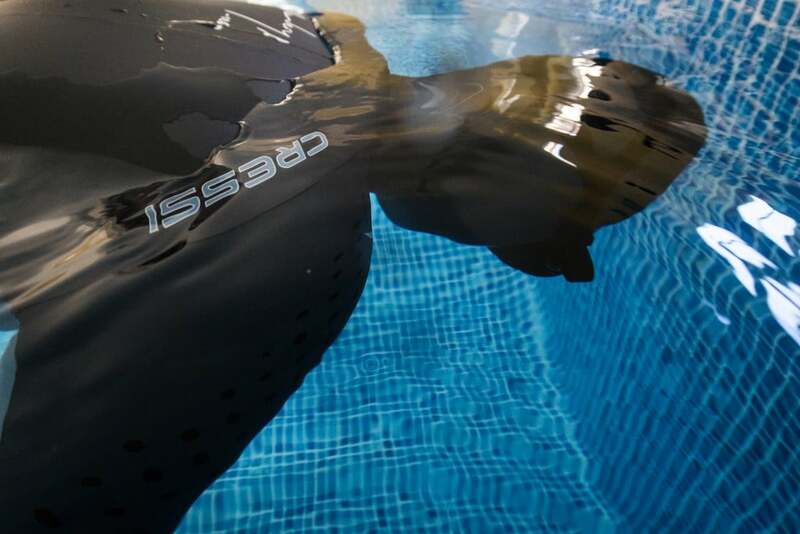 The Cressi Free Two-Piece 3.5mm Wetsuit is a smooth freediving wetsuit. It is very warm for its relative thickness and reduces drag to a minimum. It has an integrated hood which helps you glide effortlessly through the water and stop the cold from water flushing. It is a two-piece suit. The jacket with integrated hood and beaver tail hugs close to the body covering your head, arms and torso. It has a double Velcro clasp to adjust fit and keep it from moving up or down the body. High waisted trousers give twice the insulation coverage around the waist and the opportunity for easier ‘comfort breaks’ during a day’s diving. The cuff and ankle seals are ideal fit to avoid flushing and not too tight to hinder circulation. It has a single-piece underarm section to improve flexibility during arm extension making it a versatile and comfortable suit. 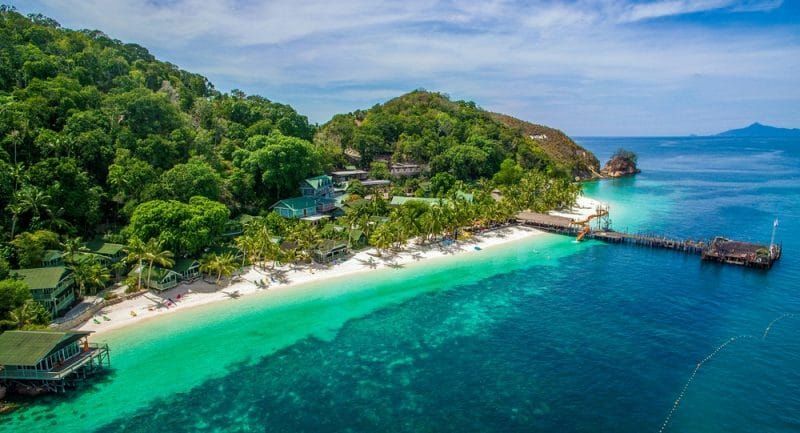 It is made from a ‘second skin smooth neoprene’ which is hydrodynamic on the outside and the ‘X-thermic material lining’ is warm on the inside. 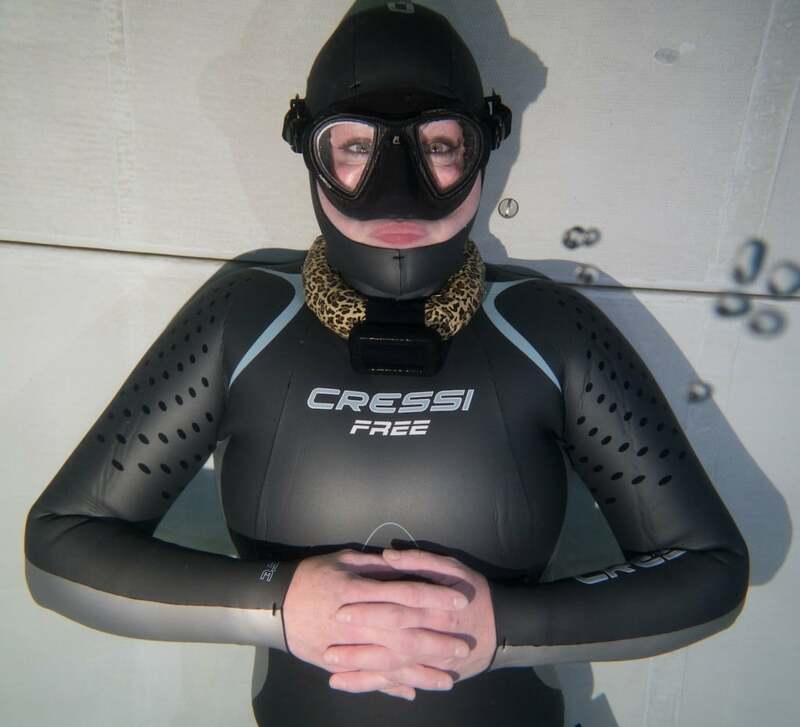 Cressi have aimed this quality suit at the premium market, and indeed have named their neoprene ‘Premium ultrastretch’ It is a case of sometimes you pay for what you get, this isn’t a cheap suit, but is worth the money. The suit is seamless and blind stitched to avoid flush. It is soft, flexible and comfortable against the skin. It is warm in temperate waters, it was tested in the UK in Summer and fared well. The 3.5mm would be too thin for UK winter diving, but for maybe 3-4 months of the UK season and is an ideal companion for temperate water trips and when you spend long times in pool sessions when safetying or teaching. The feel of the suit itself has a quality edge to it – all seams are blind stitched and glued, but whilst there is no finesse to the arm and leg cuffs with regards to design finish or extra adhesion to the limbs – there is no feeling of flushing and it fits extremely well. The neoprene elasticity and softness are exceptional and provide the feeling of a second skin with the soft nylon ultraspan lining. 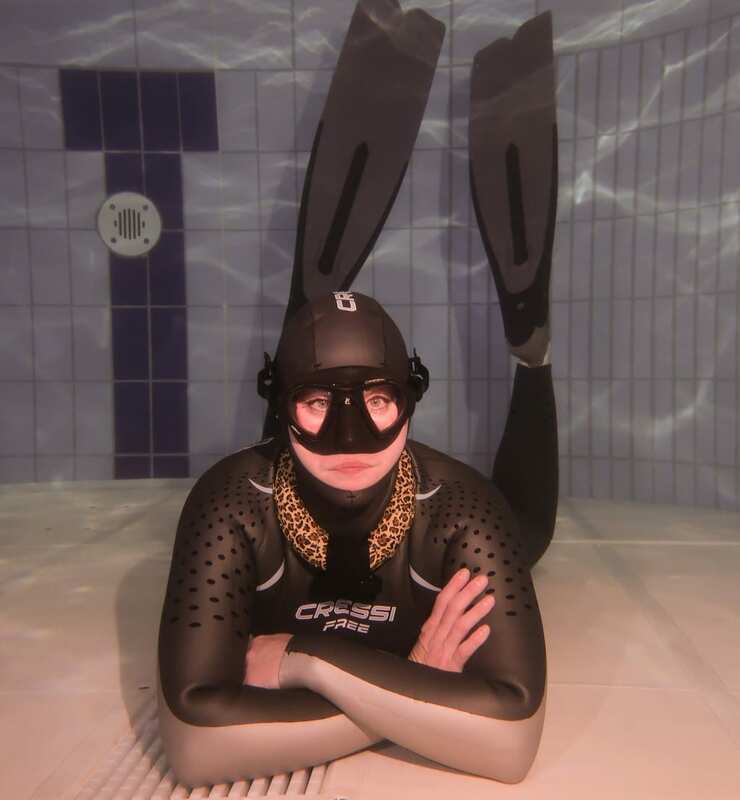 For an off the peg suit this is an exceptional and desirable addition to any freedivers arsenal for both temperate depth diving, pool teaching and static disciplines that is both quality and budget friendly. For more information, please visit www.cressi.com. Photo credits: Open Water – Natasha Brooks and Pool – Steve Millard.